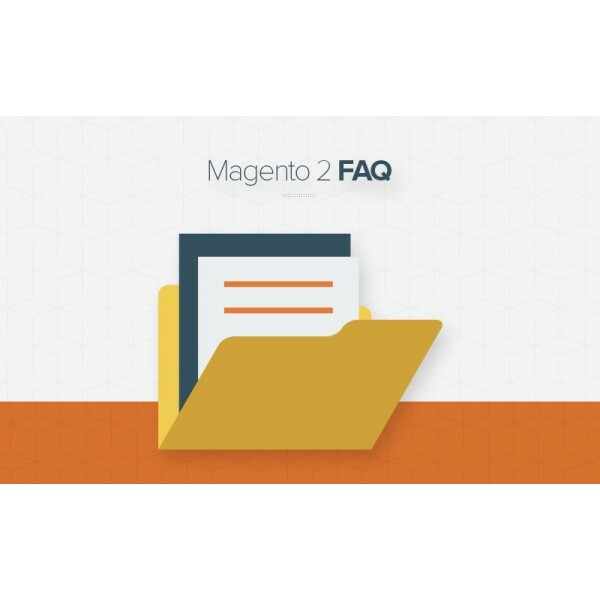 Why do people fall in love with Magento 2 Sales Representatives Extension? 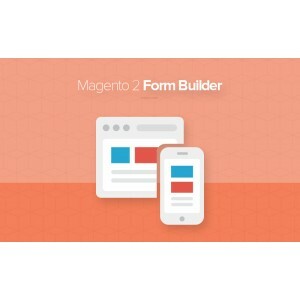 Magento 2 Sales Representatives offers you a perfect tool of high-quality personal service to approach individual customers. Thus, engaging numerous shoppers and building up positive relationships with them become easier than ever. 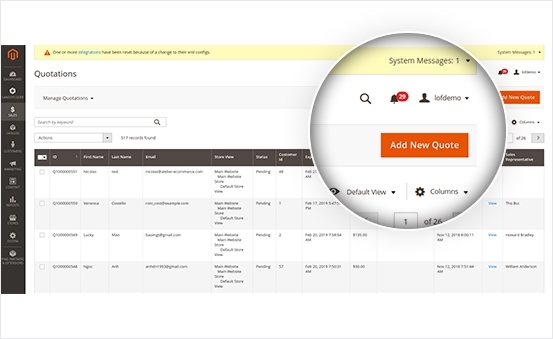 With Magento 2 Sales Rep, you can assign or reassign quotations of different customers to each sales dealer. You also can submit any comment for that dealer. 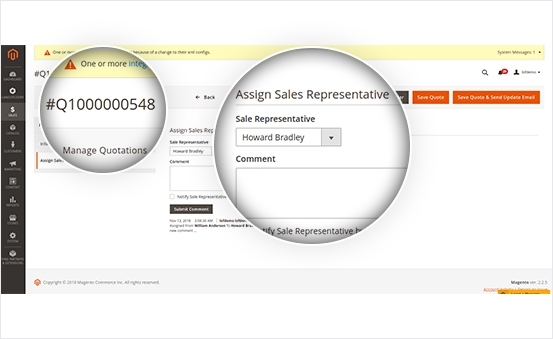 The assigned sales person can add customers and manage customer's interactions. 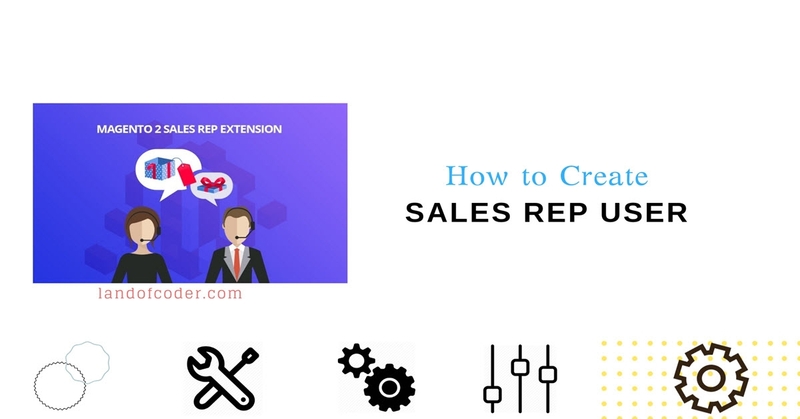 Give your shoppers an attractive chance to freely choose an expected sales representative in registration process. 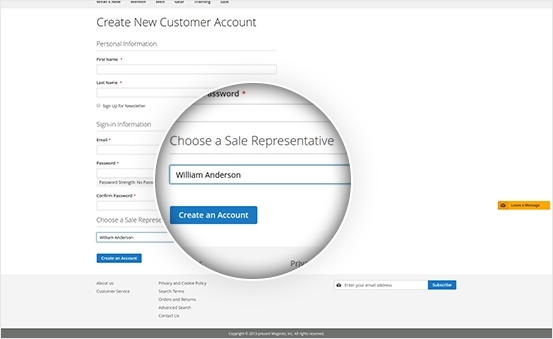 They can select a dealer on registration or in customer account. It's flexible for them to change the dealer later if they want. 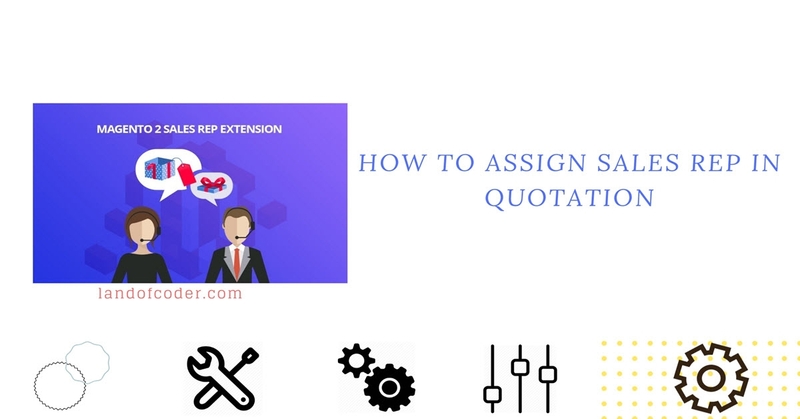 For sales reps, they're enabled to shift their assigned quotations to another dealer. 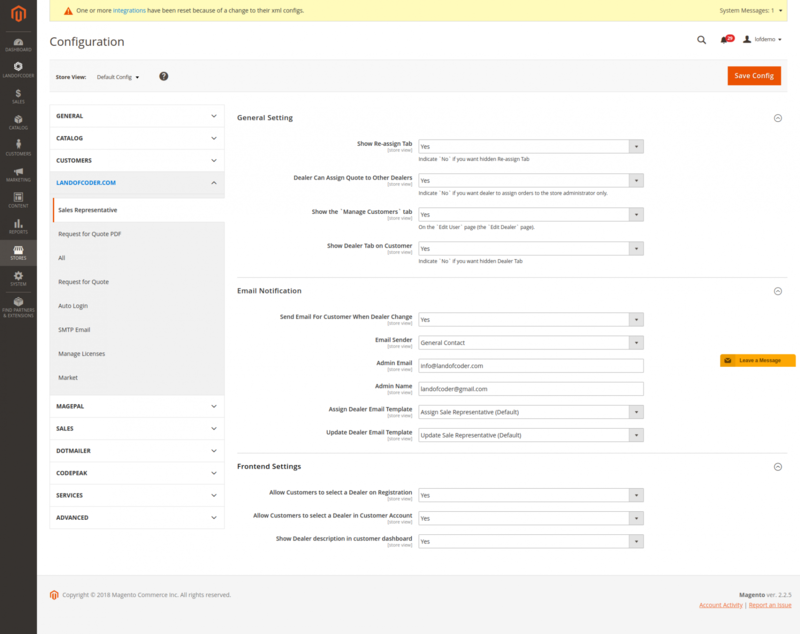 And the admin can allow dealers to do that by enabling them in the general settings of Magento 2 Sales Reps module. 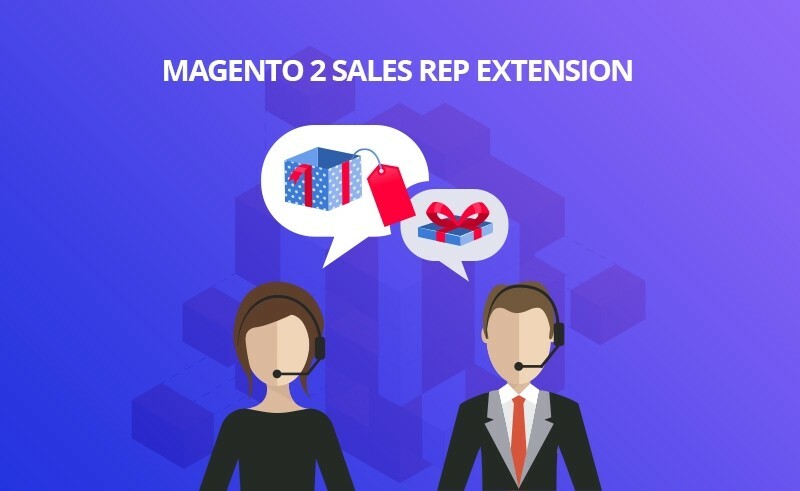 To promote your special service, Magento 2 dealers extension allows to display personal sales reps information (name, phone, email, city, description) in the frontend. 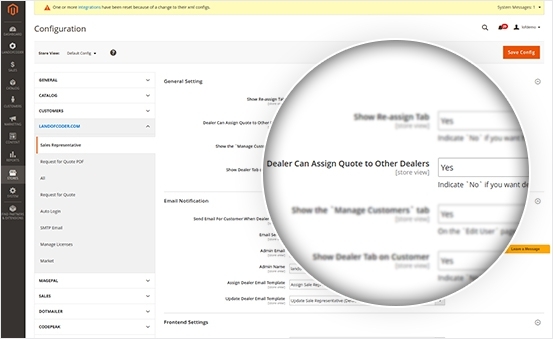 With those detailed info, you can improve customers’ trust on the dealer they work with. 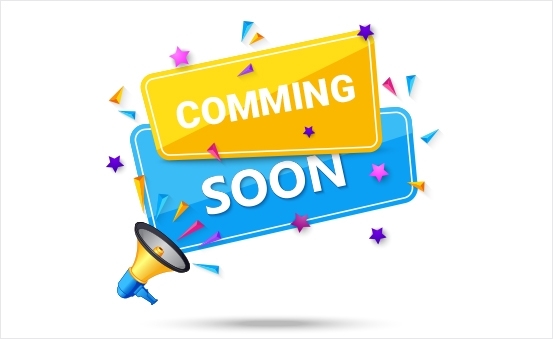 The module will notify your customers of reassignment Just set email notifications in the general setting, then customers will be informed their dealer has been changed with the other. 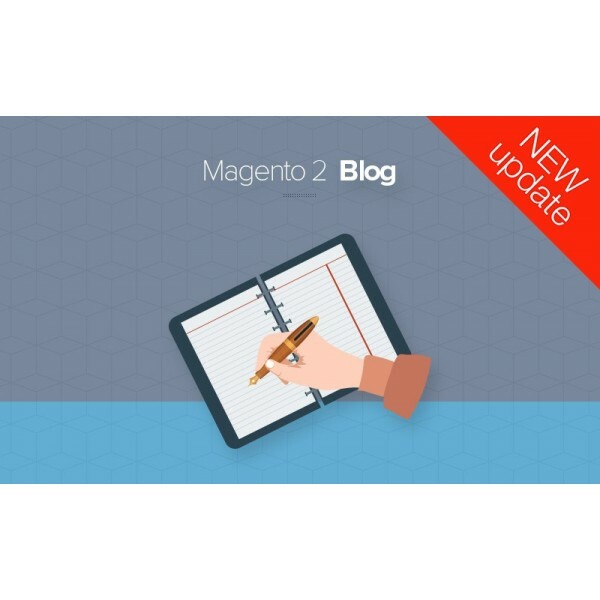 With Magento 2 Sales Representatives, sales reps will receive email notifications if any change on their quotes. 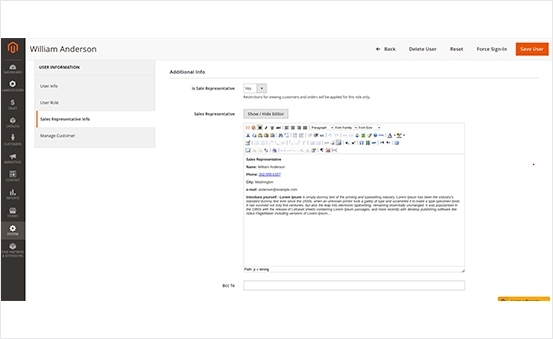 Dealers get notifications of the new change with customized email templates. 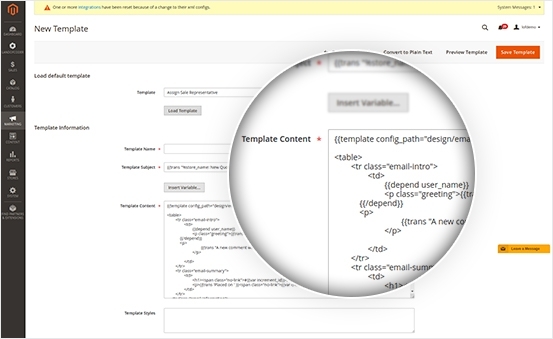 The sales reps module supports you create and customize multiple templates of email notifications with with variables. 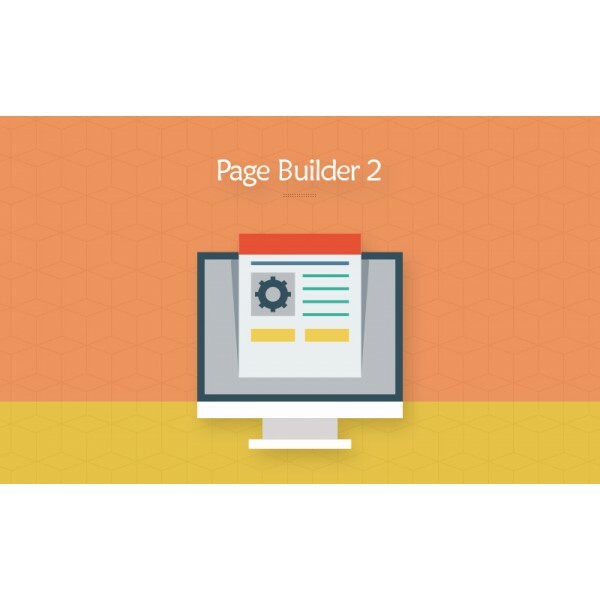 Make your templates perfectly meet your desire. 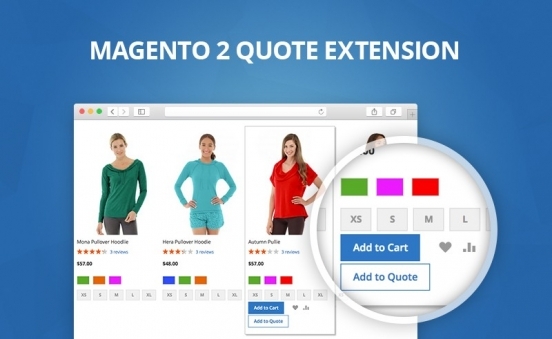 Using Magento sales rep extension, you can easily add new quotes and quickly review assigned or not assigned quotes anytime. 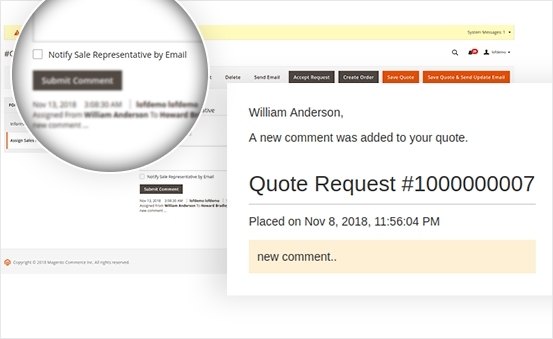 Track full information of all quotes quickly with an advanced handy tool. 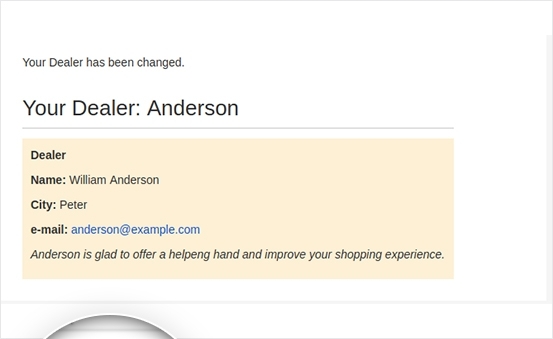 Beside distributing sales dealers (assign & change different dealers to multiple quotations), on the ‘Edit User’ (‘Edit Dealer’) page, you can edit the displayed information of each sales rep.
Magento 2 sales reps and dealers also allow you to manage customers of multiple sales dealers. 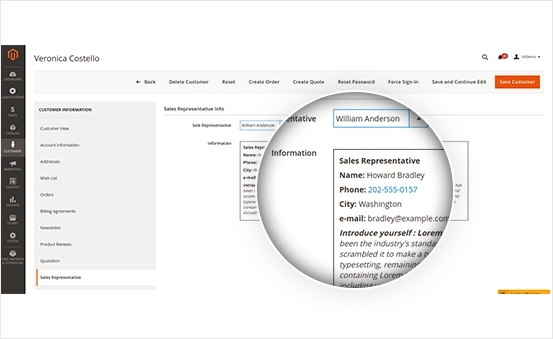 You can search, filter and track information of any customer that sales reps are in charge of. 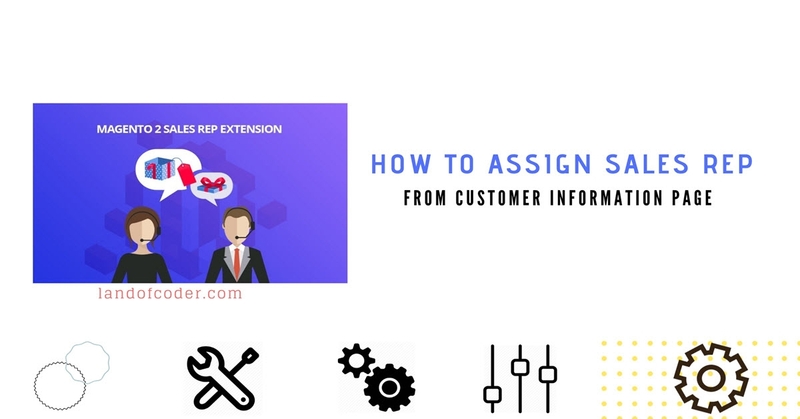 The extension will support you to assign your sales dealers to orders, invoices and shipments of customers. Make your clients satisfied with a flexible and diverse personal support service! Magento 2 Sale Representatives will allows you to assign permission for users to edit on cms pages and blocks. 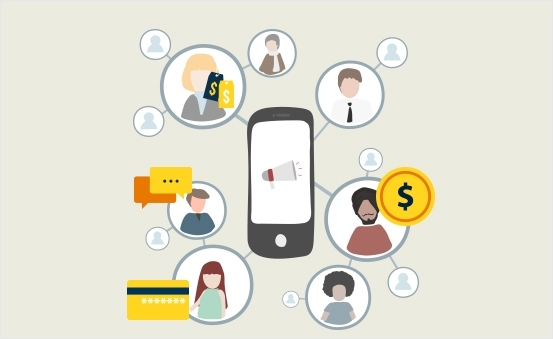 Hence, sales reps will have more options and authority to manage their assigned customers with order, quotes, tickets. 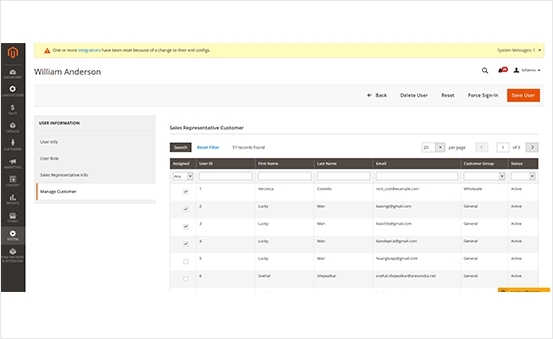 Beside emails, our Magento 2 dealer extension will enable to send messages between sales rep users (dealers) and their assigned customers. 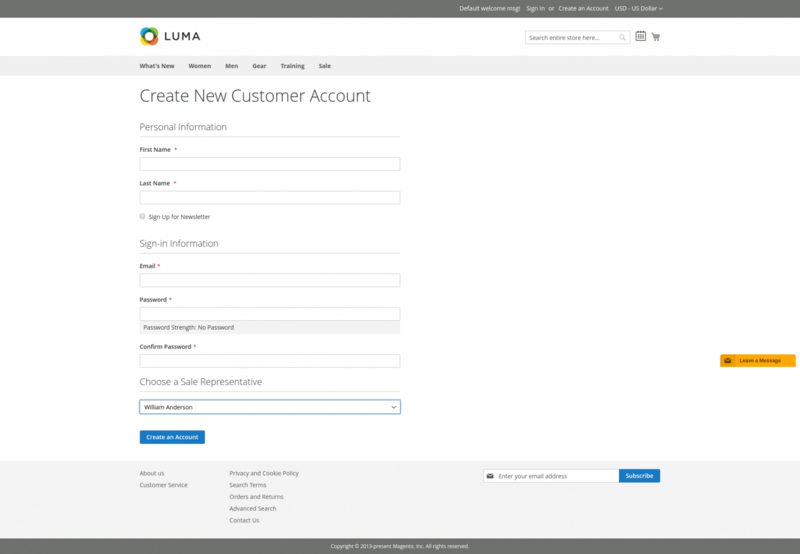 Dealers will directly answer customer questions in quotes, orders via messages. 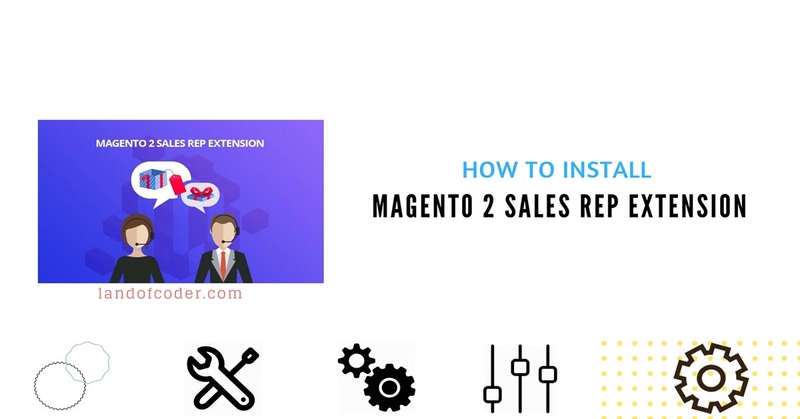 With Magento 2 Advanced Report integrated, the module offers you sales reports regarding sales rep users and the number of handled orders & quotes. 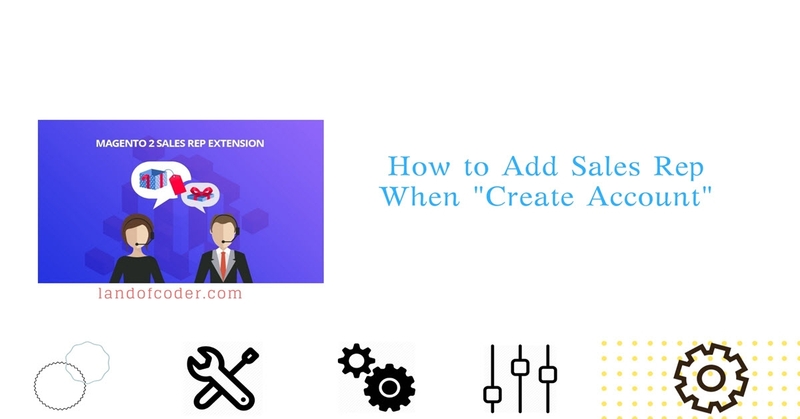 Help you monitor sales and productivity effectively! 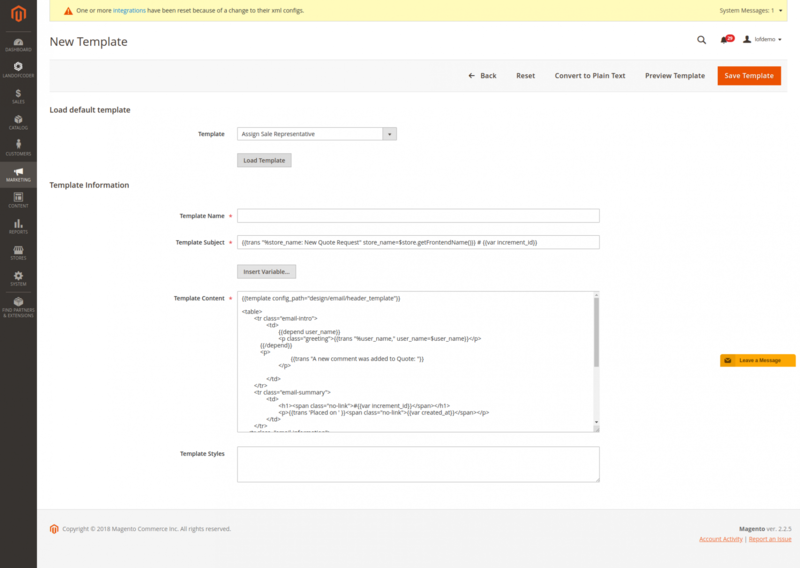 Brings you full control of configuration for Magento 2 sales rep module. 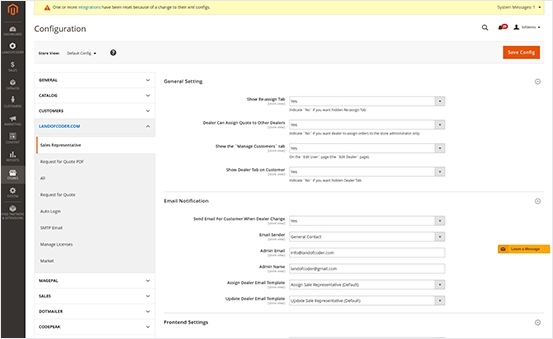 Config ‘General setting’, ‘Email notification’ and ‘Frontend settings’ fast and easily. Sales rep Magento 2 works perfectly with Magento 2 Customer Quotation. Help you assign and mange customer quotation requests with ease. I really love all the features in your store. I purchased some extentions to improve my store's appreance. Yes, it boosted my sales success. Great!